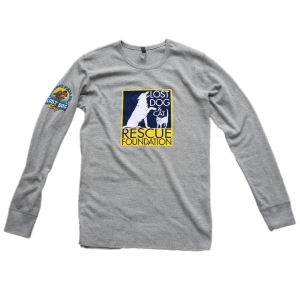 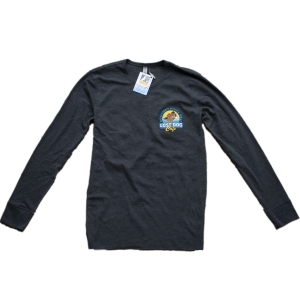 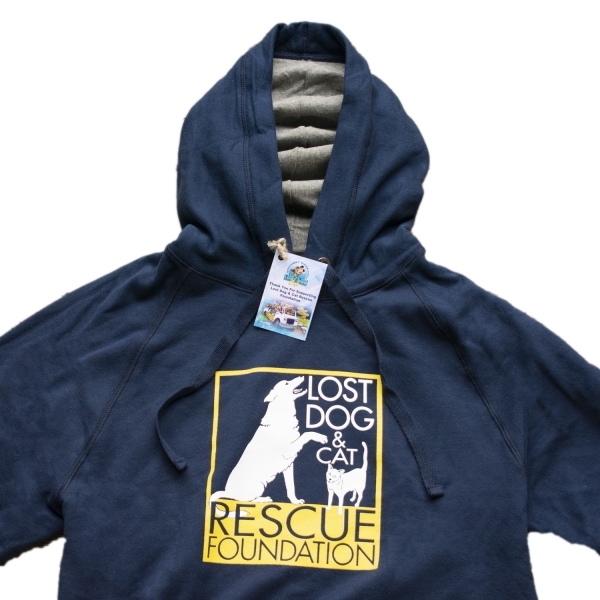 LOOK GREAT & FEEL EVEN BETTER WHEN WEARING LOST DOG & CAT RESCUE FOUNDATION GEAR!!! 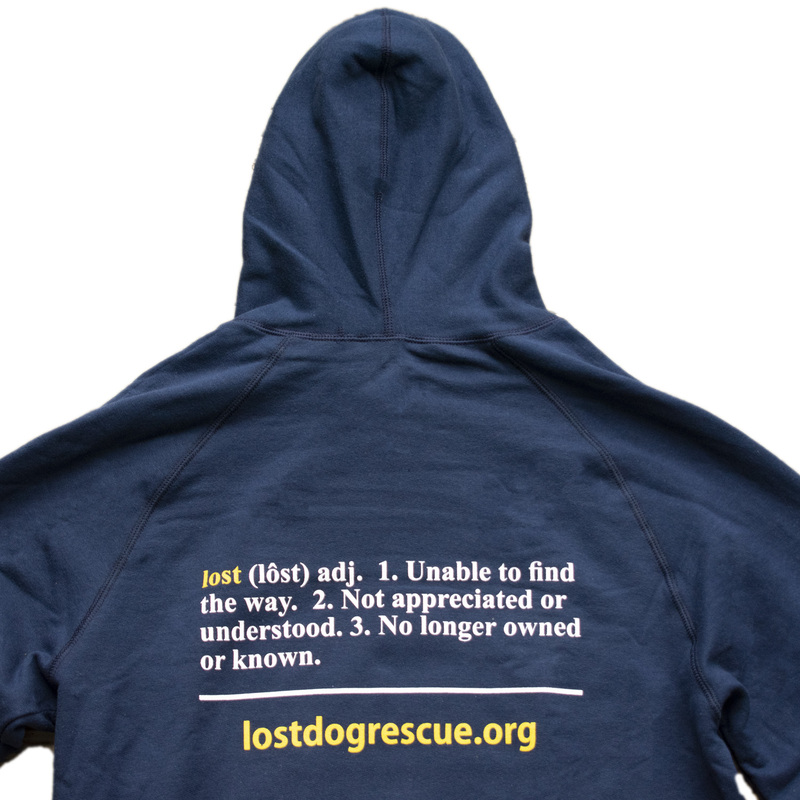 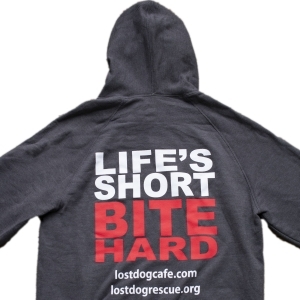 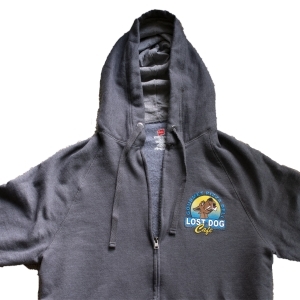 THE COZY PULLOVER HOODIE FEATURES OUR LOST DOG & CAT RESCUE FOUNDATION LOGO ON THE FRONT AND THE “LOST” DEFINITION ON THE BACK. THE FIT IS ROOMY WITH OVERSIZED FRONT POUCH POCKET. 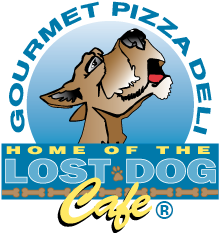 IT WILL BECOME YOUR FAVORITE FOR SURE!